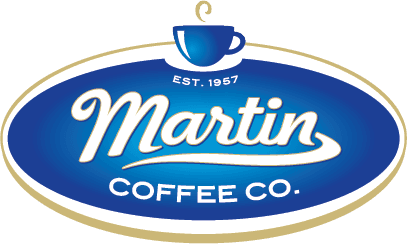 Martin Coffee Company can fulfill all your specialty coffee needs. 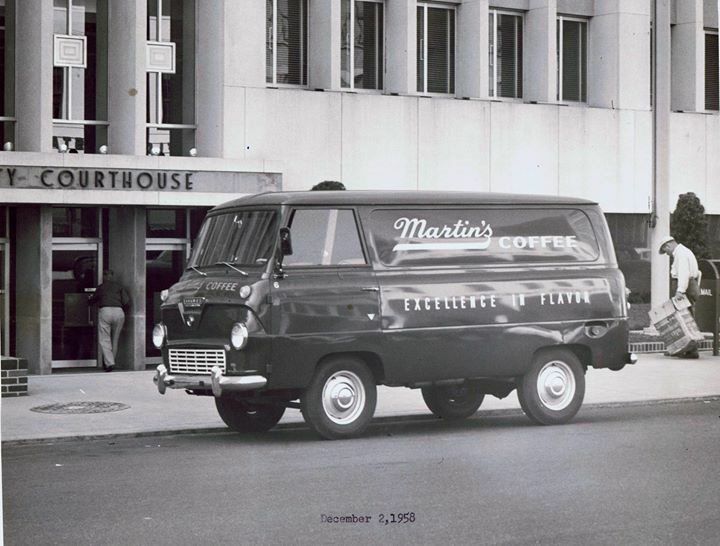 Celebrating our 60 year anniversary in 2017, Martin Coffee Company can look back and reminisce over its rich history and success over all these years. 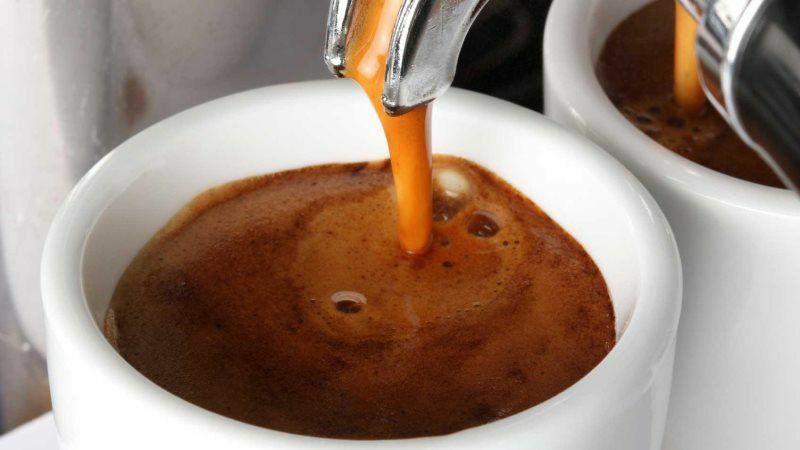 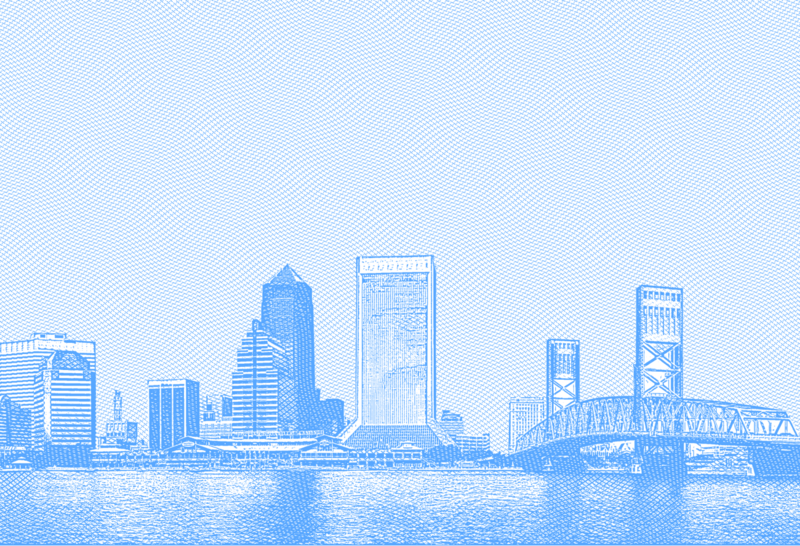 Founded by Fred and Amy Martin, this independent coffee company is proud to be North Florida's oldest specialty coffee roaster.